Spring and its awful weather is moving away! The Snow is quickly starting to melt and nature can finally start to react to the warmer weather!!! 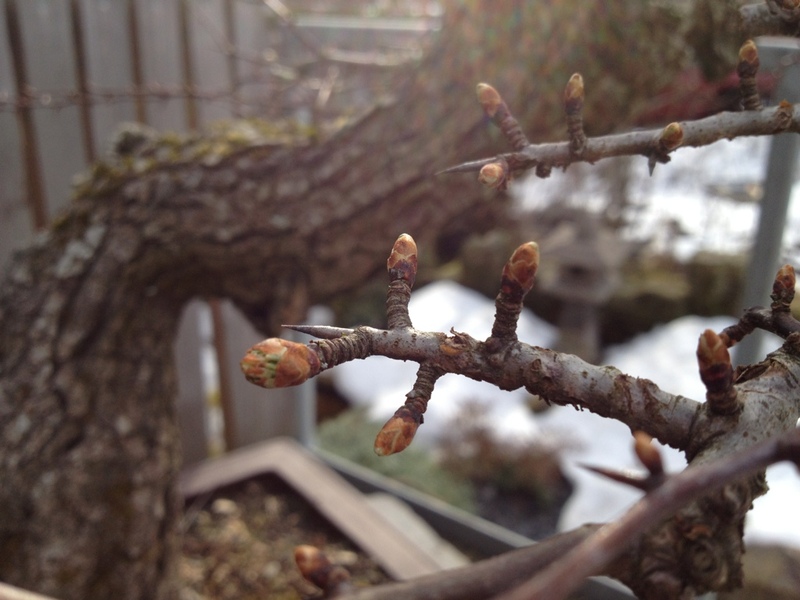 Buds are on the move!!! 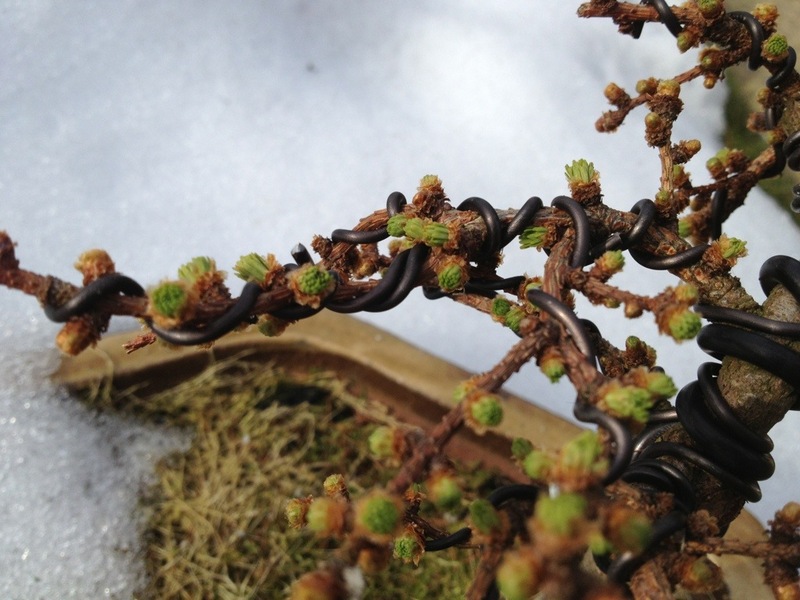 This entry was posted in My Trees and tagged Bonsai spring growth buds. Bookmark the permalink.